Presenting a weekly list of all newly listed or reduced in price homes for sale. Looking for Destin Homes For Sale? April 2019 -- The home market continues to deliver good news to homeowners with respect to property appreciation and the ability to sell when needed. 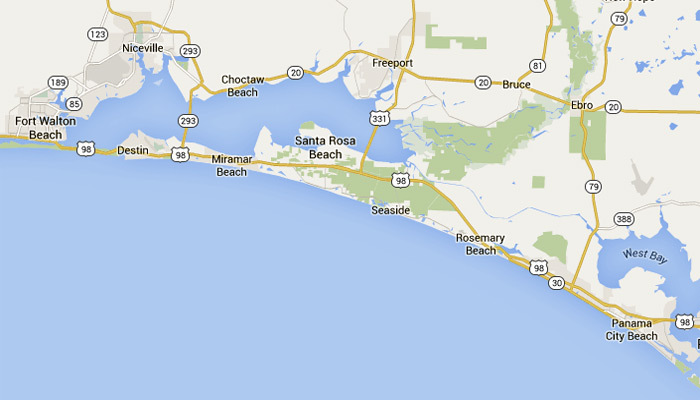 Single family coastal homes continue to be in high demand along the Destin & 30-A coastline and parts inland. The charts below provide a 10 year comparison of the average price of single family homes. The price of Destin & 30A homes continue to trend upward . The average price for a Destin home has increased each of the past 10 years. Looking at 2018 at min-year, it is almost a certainty 2018 will and another year to the long string of average price increases. The number of Destin home sales continue upward. Rising prices have not dampened the number of sales. The number of Destin & 30A homes sold each year has more than doubled since 2010. Waiting to purchase does not seem productive as sustainable price growth is underway. Family continues to grow and need for different/larger home more urgent. Shrinking inventory continues and homes and choices are narrowing. Popularity of the area continues to grow. Home demand will persist. Destin & 30A Beach Home Inventory Near Record Low! Dwindling home inventory has been the trend in the Destin and 30-A coastal market. While buyers continue to build, coastal land on which to build has become more scarce and more costly. Significantly more buyers than sellers are shopping local markets. As can be seen by the pattern the past 8 years, most years have seen new inventory home resupply coming up short in fulfilling new buyer demands. The ever-increasing popularity of our local area has consistently grown sales to outpace supply in most recent years. There is a notable difference in the past inventories 8 years ago and now.